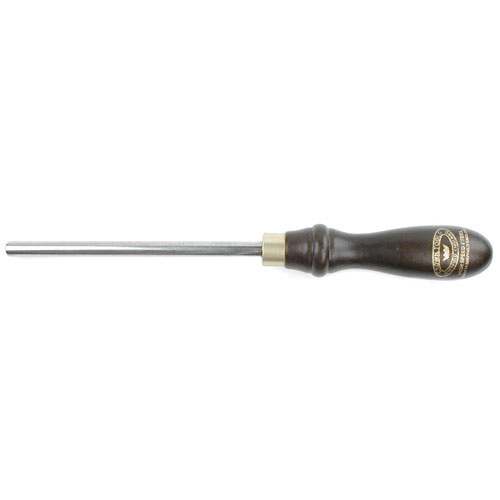 Quality hand tools and products including chisels, hand planes, mallets, squares, bevels, hand saws, drills, braces and other unique tools for all types of woodworking. 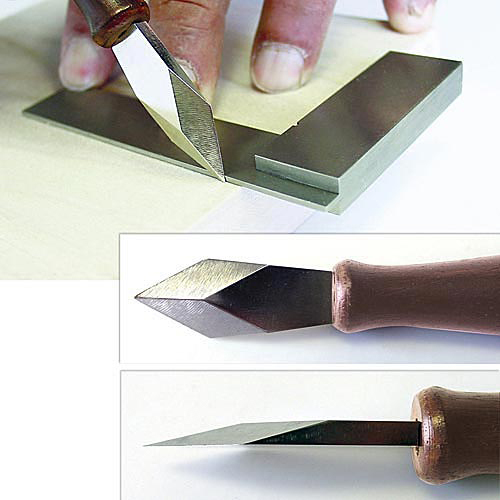 For Carving Tools and accessories, click here. 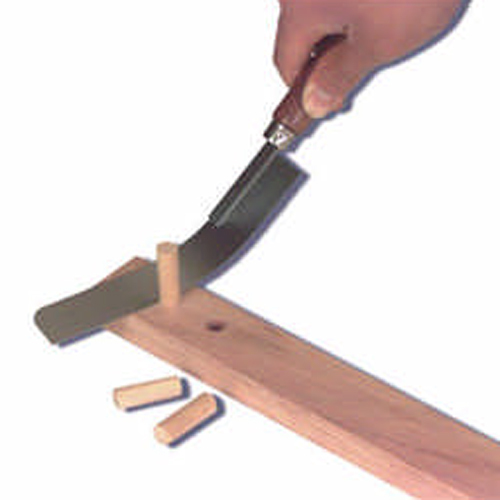 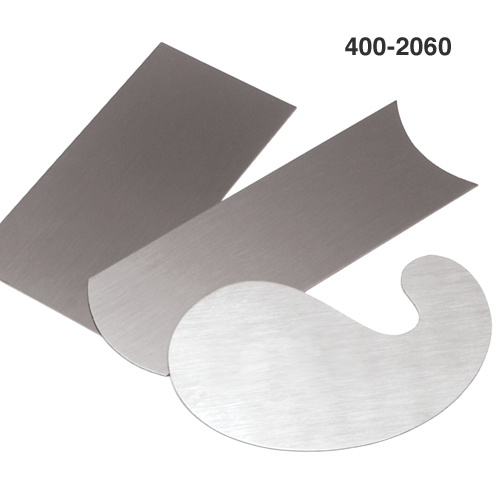 For Sharpening Tools and supplies, click here.